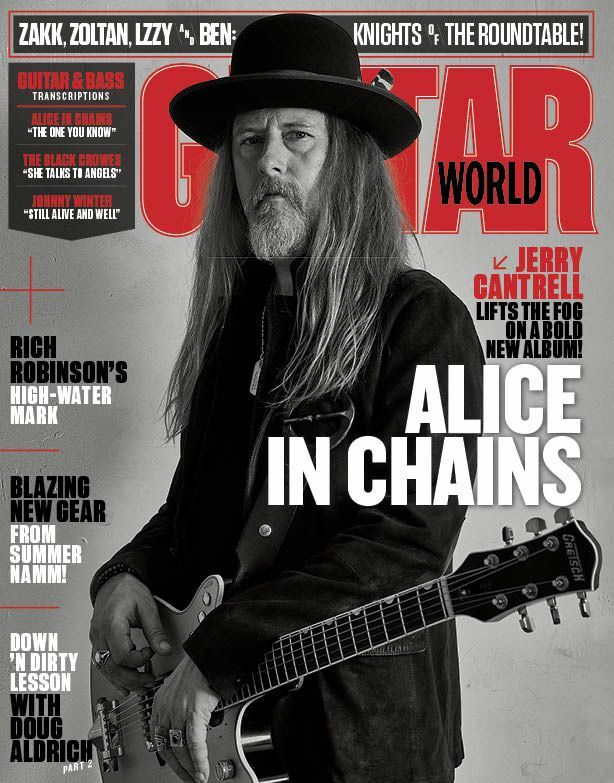 Alice in Chains guitarist-songwriter Jerry Cantrell graces the cover of Guitar World’s October issue, along with his G6131MY-CS Custom Shop Malcolm Young “Salute” Jet™. Inside the issue is a lengthy interview with Cantrell as he discusses the band’s approach to writing recently released sixth album Rainier Fog. The recording process for Rainier Fog planted Alice in Chains in familiar soil. The majority of the album was recorded at Studio X in Seattle, the same studio that produced the band’s 1995 self-titled album. Cantrell also found a match with his new Malcolm Young Salute Jet. 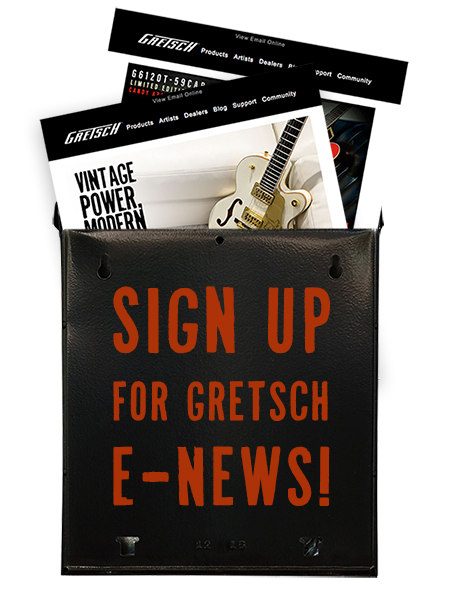 Visit newsstands to pick up your issue or subscribe online here, and check here for tour dates.